Overshadowed by the Zika epidemic, concerns about terrorism and security, and the US presidential election, the global HIV/AIDS pandemic persists, with 2.1 million new HIV infections and 1.1 million deaths worldwide in 2015 (http://bit.ly/2ambo2P). The 21st International AIDS Conference in Durban, South Africa, in July highlighted the remarkable progress since 2000, when the conference was last held in Durban and very few people in Africa received antiretroviral therapy. 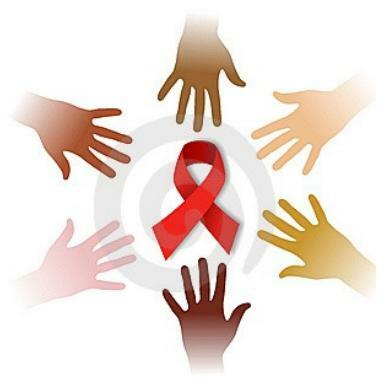 At present, 3.4 million people in South Africa are being treated for HIV infection, more than in any other country in the world; between 2005 and 2015 overall life expectancy at birth in South Africa increased from 53.5 years to 62.5 years (http://bit.ly/1swJbPo). In 2000, 490 000 new HIV infections occurred among children throughout the world; in 2010 the figure decreased to 290 000 and in 2015 to 150 000 (http://bit.ly/2ambo2P). Unlike the $10 000 annual cost of HIV treatment in 2000, the price tag for some first-line antiretroviral regimens now is only $100 per year. The recent conference aimed to catalyze the work that remains—further scientific advances, addressing stigma, discrimination and other structural barriers within society, and securing the political commitment, including financial resources for prevention, diagnosis and treatment (http://bit.ly/2960ttk). However, fewer people may have been listening than in the past. Among the more than 15 000 participants from 153 countries, including 800 media delegates, few journalists from a US newspaper or television network were on-site in Durban. Although the conference was covered from afar, it was relatively underreported in the United States. This entry was posted in Commentary, Features, HIV care, PrEP, Prevention, Research on August 22, 2016 by administrator.